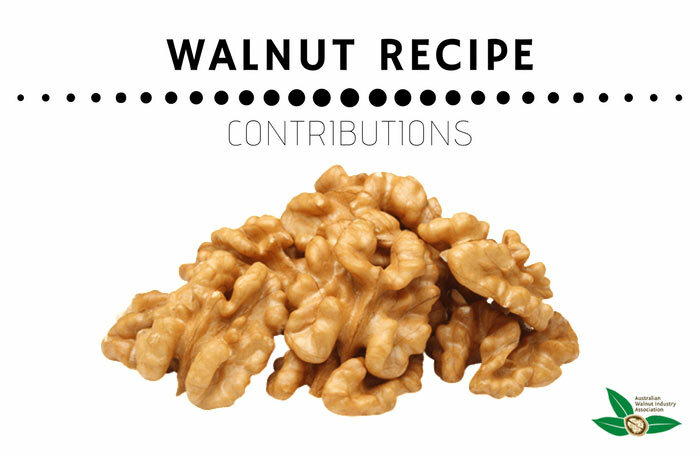 Add some fresh walnut kernels to your salads (proportion to taste). This add a crunchy freshness and contrasting taste to your fresh greens. Alternatively, add a small proportion of walnut oil to your salad dressing. Use one part Balsamic or wine vinegar with four parts of a good but unflavoured oil such as canola or sunflower oil, plus one part walnut oil. Mix vigorously immediately prior to sprinkling over your salad and tossing it to coat with the oil/vinegar mixture. According to individual tastes (and to some extent the brand of vinegar), these proportions may need to be varied but this will be a good starting point.